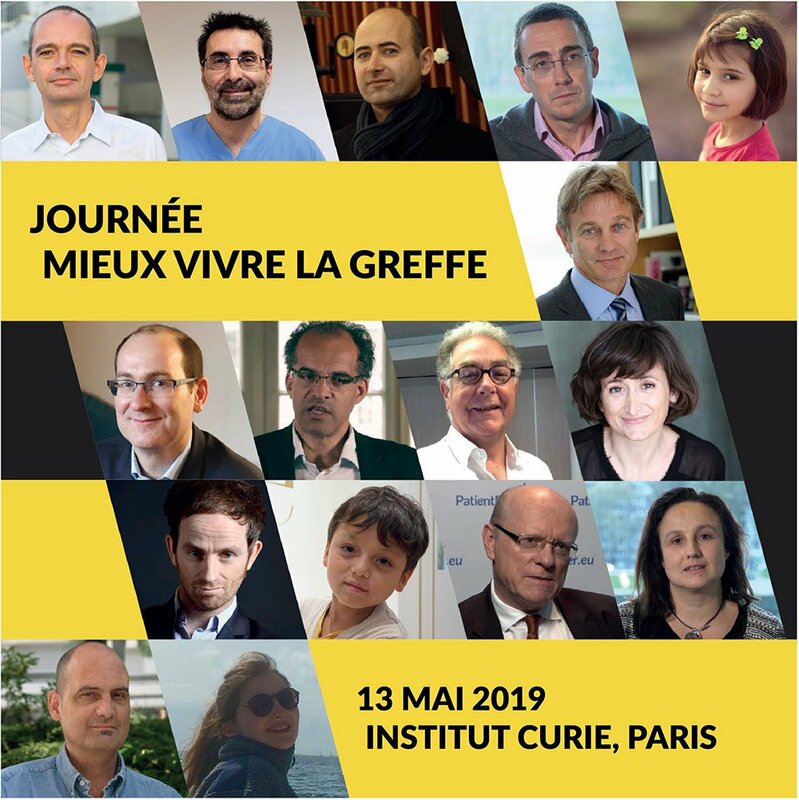 On May 13th, HTC Project is organizing the Mieux vivre la greffe day dedicated to medical research, testimonials and patient support. Join us at the Institut Curie's BDD amphitheater from 10:00 am: check the program. Share! Comment! Testify! Give bone marrow transplant patients a REAL chance to make a fresh start!